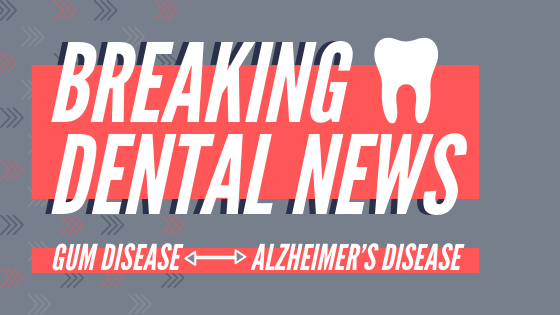 The specific bacteria that are responsible for gum disease have been detected in the brains of people who died from Alzheimer’s but are never found in the brain of a person who did not have Alzheimer’s. One method for sure is to reduce those bad bacteria in the person’s mouth by proper oral hygiene at home as well as regular cleanings to control the bacteria underneath the gum line where it is hard to get to. 1. Brush two minutes, 2 times a day. 2. Floss Daily! Floss Daily! Floss Daily! Hygienists and Dentist are trained to notice abnormalities in your mouth that may not show symptoms or pain that indicate the presence of harmful bacteria. It is very important for patients to use proper things at home to control the bacteria. If you have any signs of periodontal (gum) disease, we will make proper recommendations. To keep you comfortable during your visits we have TV ’s, blankets, headphones and you can even get your hands waxed like you are at a spa! We also provide sedation for patients who are fearful or have anxiety, learn more….